Diamond Mill - British Novice - 4th Place! Diamond Mill - Discovery - 3rd place! 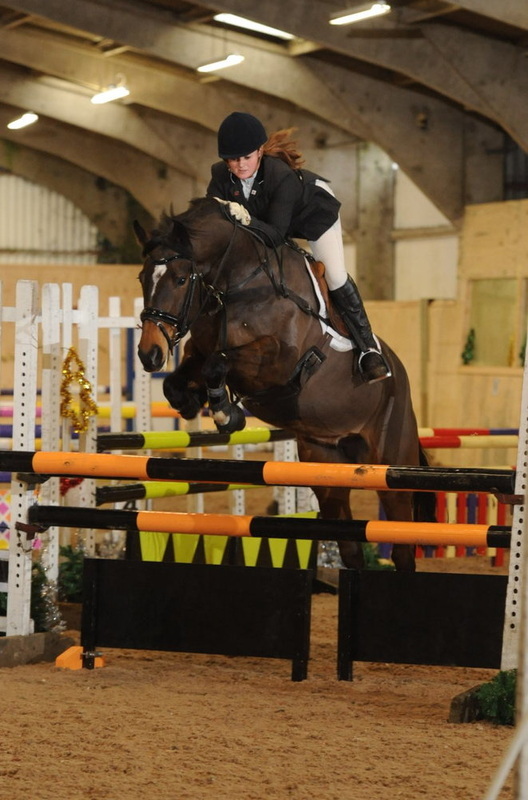 Still Learning - 1.05m - 5th place! 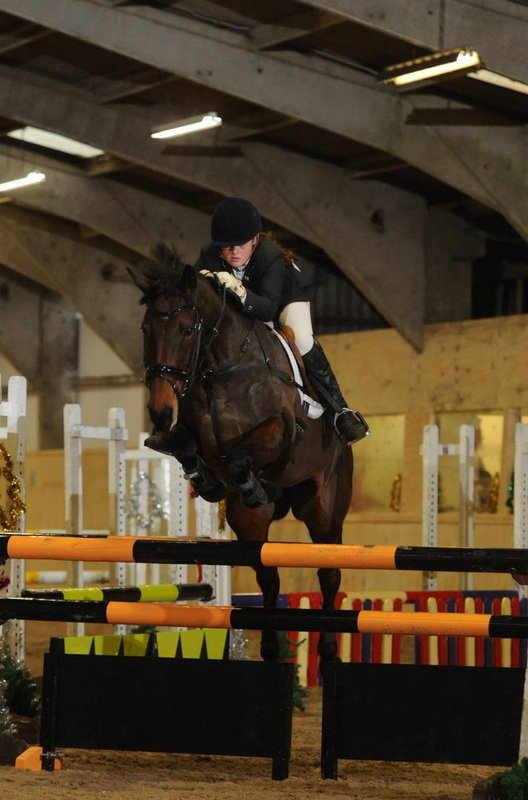 Still Learning - 1.05m - 2nd place but jumping HC on a ticket so no prize money!! 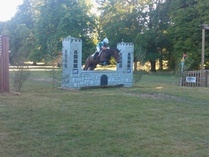 Diamond Mill - BE100 - D 33.0 - SJ Jump 4 - SJ Time 0 - XC Jump 0 - XC Time 0 - Total 37.0 - 14th place! Diamond Mill - BE100 - D 35.0 - SJ Jump 4 - SJ Time 0 - XC Jump 0 - XC Jump 0 - Total 39.0 - Place 5th! 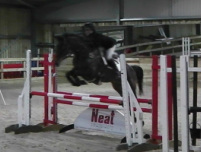 Still Learning - Intermediate - D 40.9 - SJ Jump 4 - SJ Time 0 - XC Jump 20 - XC Time 12.0 - Total 76.9 - 14th place! 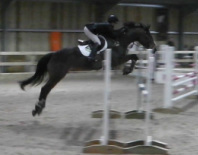 Still Learning - Intermediate - D 41.4 - SJ Jump 12 - SJ Time 0 - XC Jump 60 - XC Time 15.6 - Total 129 - 20th Place! 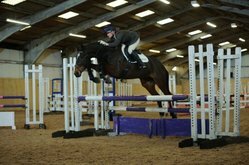 Diamond Mill - 5YO Qualifier (BE100) - D 4.0 - SJ Jump 4 - SJ Time 0 - XC Jump 0 - XC Time 0 - Total 46.0 - 13th Place! 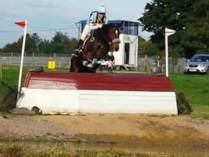 Arrow Dance - BE80 - D 36.7 - SJ Jump 0 - SJ Time 0 - XC Jump 0 - XC Time 0 - Total 36.7 - Place 3rd! 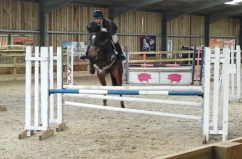 Diamond Mill - 5YO Qualifier (BE100) - D 35 - SJ Jump 4 - SJ Time 0 - XC Jump 0 - XC Time 0 - Total 39.0 - 8th Place! 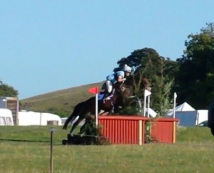 Diamond Mill - 5YO Qualifier (BE100) - D 42 - SJ Jump 0 - SJ Time 0 - XC Jump 0 - XC Time 0 - Total 42.0 - 12th Place! 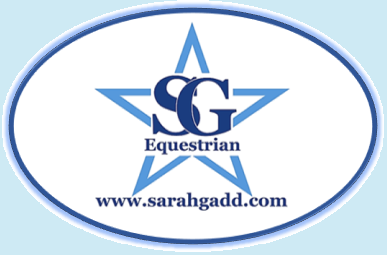 Still Learning - Intermediate - D 38.2 - SJ Jump 20 - SJ Time 0 - XC Jump 0 - XC Time 8.4 - Total 66.6 - 13th Place! Diamond Mill - BE100 - D 31.0 - SJ Jump 0 - SJ Time 0 - XC Jump 0 - XC Time 0 - Total 31.0 - 2nd Place! 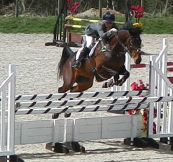 Diamond Mill - 5YO Qualifier (BE`100) - D 35.0 - SJ Jump 0 - SJ Time 0 - XC Jump 0 - XC Time 0 - Total 35.0 - 6th Place! Diamond Mill - BE100 - D 33.5 - SJ Jump 4 - SJ Time 0 - XC Jump 0 - XC Time 0 - Total 37.5 - 12th place! Diamond Mill - BE Novice - D39.0 - SJ Jump 8 - SJ Time 0 - XC Jump 0 - XC Time 13.6 - Total 60.6 - 23rd place! Diamond Mill - 95cm Open - 2nd Place! Diamond Mill - Discovery - 2nd Place! Diamond Mill - Novice 28 - 72.08% - 1st Place! Diamond Mill - Novice 39 - 66.89% - 2nd Place! Still Learning - Elementary 43 - 65.51% - 1st Place! Diamond Mill - Discovery - Double Clear - 3rd Place! Diamond Mill - Discovery - Double Clear - 2nd Place!